It's PUB DAY for Feeling Better! 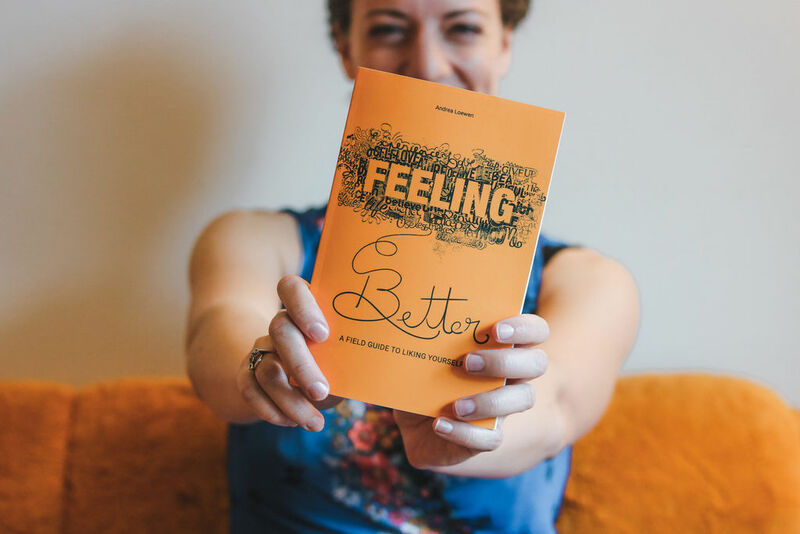 Feeling Better: A Field Guide to Liking Yourself has finally been released! Pop on over to Amazon or Indigo and order your print copy or ebook! Or, if you're in Vacouver, come to the launch party on Feb. 21st and buy one in person!